A focused, calm and resilient mind requires self-leadership. 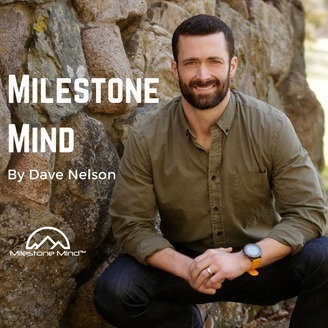 Podcast episodes include meditations by Dave around self-leadership, mindset and mindfulness ideas and notions that have helped him on his personal journey. 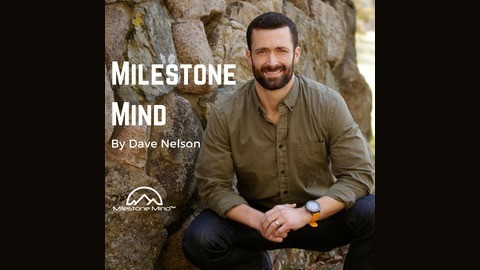 Earlier podcast episodes include deep and intimate conversations with high-performers, founders, adventurers, endurance athletes, authors, and many more, discussing the mindset they've used to overcome obstacles, and how through deep conviction, grit and commitment, they've summited and continue to summit new peaks in their lives. January 14, 2018: Monday's Leadership Meditation - Self-compassion. January 7, 2018: Monday's Leadership Meditation - Fear. December 10, 2018: Monday's Leadership Meditation - Ego. December 3, 2018: Monday's Leadership Meditation - Environment. November 26, 2018: Monday's Leadership Meditation - Courage.